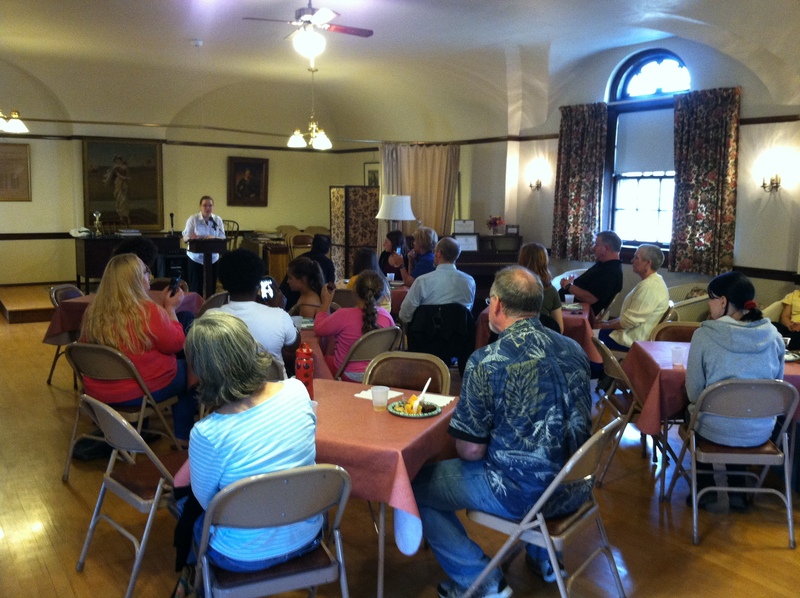 Our 14th annual Poets’ Tea event is happening once again! Listen to the poems of the winners in the Childrens, Adult, and Teen Categories. Enjoy delicious food donated by the Friends of the Library. At the end we will have an open mic for anyone who wants to share their own written work.